Listing your venue on free online wedding directories will help you reach more brides and grooms.. To help get you started, we’ve listed some website directories where brides can easily find you. This online directory is a perfect place to list your venue. It’s free with no trials or upgrade packages. Customers can find you by searching on location, capacity, amenities and budget. Get your business in front of more brides by listing your venue for free on Wedding Vibe. There are additional packages you can purchase to gain more exposure. Another great website to list your business for free with a basic profile. You can also upgrade to a paid profile that supports more portfolio images and more promotion opportunities. This directory lists more than 700,000 wedding vendors. Create a free listing with the option of upgrading. Join in discussions with real brides. Set up a profile and you can start interacting by updating your status, creating a headline and sharing a blog. This website is a comprehensive resource for event planning. It lists more than 300,000 venues and services for weddings. This is also a free directory with the option to pay additional fees to participate in certain Programs the website offers. This website offers free listings for high-end wedding vendors who cater to upscale brides-to-be. We hope these free online directories help you attract more brides and grooms to your venue. After you gain your clients, make sure your clients are protected with wedding insurance. Markel offers wedding liability insurance, protecting the host and honoree from incidents such as property damage to the venue or injury to a guest. 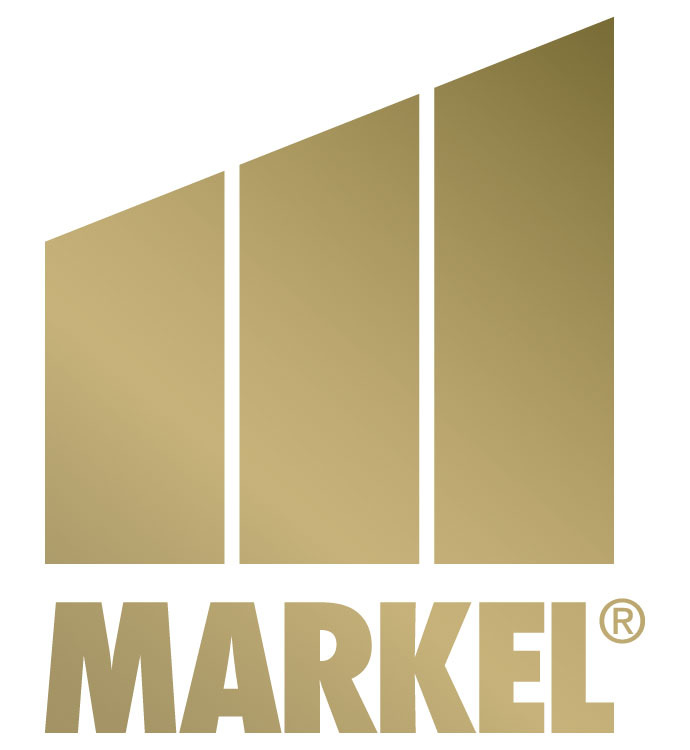 Up to $2 million in wedding liability insurance can be purchased from Markel any time at least 1 day before the event and covers the ceremony and reception, rehearsal and setup/takedown. Policies start as low as $75. Markel can provide you with free client materials to help raise your clients’ awareness of the benefits of event liability insurance. To learn more, please visit http://www.markeleventinsurance.com/wedding-and-event-professionals or call 1-855-422-5944.